Free high resolution photo of refrigerator magnets spelling out 123. 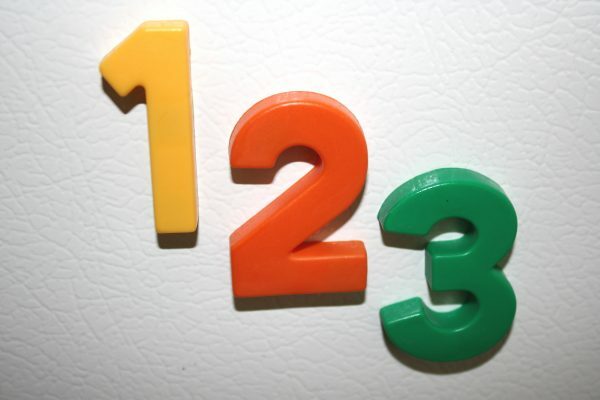 This picture shows colorful refrigerator number magnets including a yellow number one an orange 2 and a green 3. Free image for any use.